Sometimes it’s not easy gaining structure back in our homes after summer break. 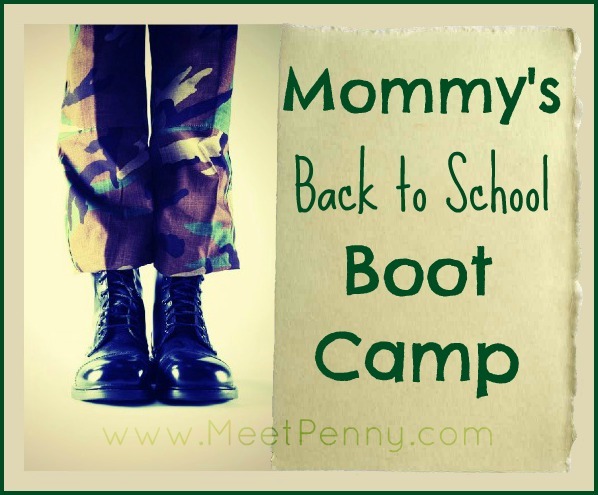 Head over to Meet Penny for a free Mommy’s Back to School Boot Camp. You’ll find good tips and advice for getting your routine established again. There is a free boot camp planner and also free chore charts!